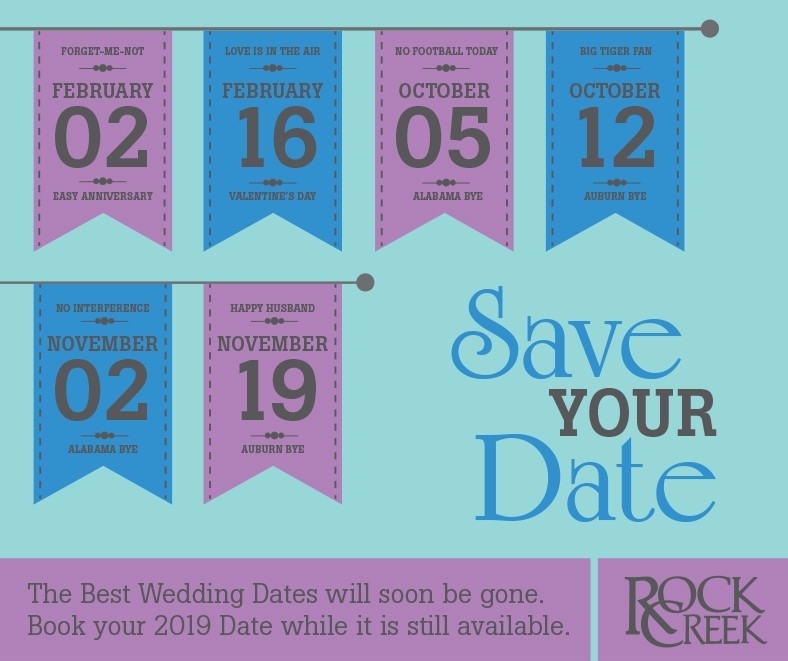 THE MOST POPULAR WEDDING DATES OF 2019 ARE GOING FAST. HERE'S HOW TO SELECT THE BEST ONE FOR YOU. 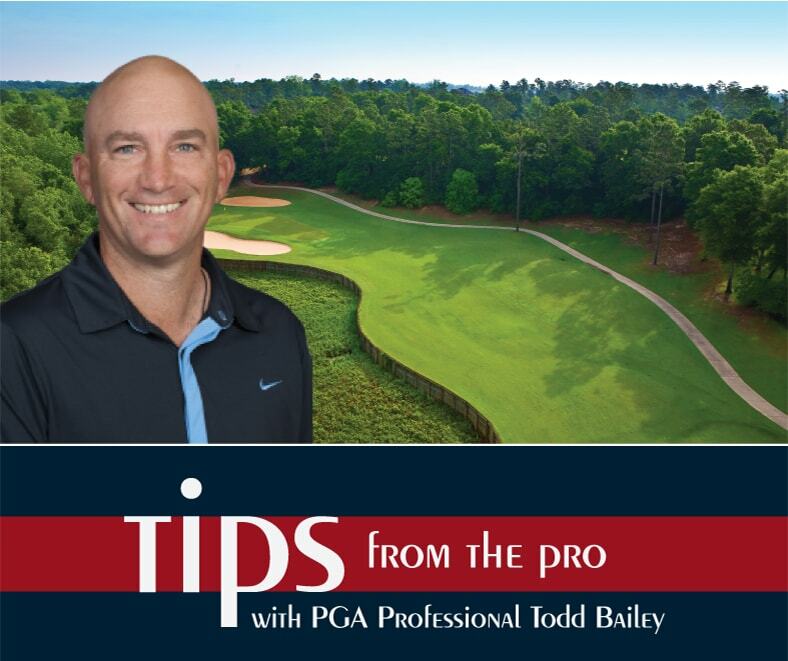 hEAD pRO tODD bailey returning from the 2018 us senior open with some professional advice! Read the tIPS FROM TODD! 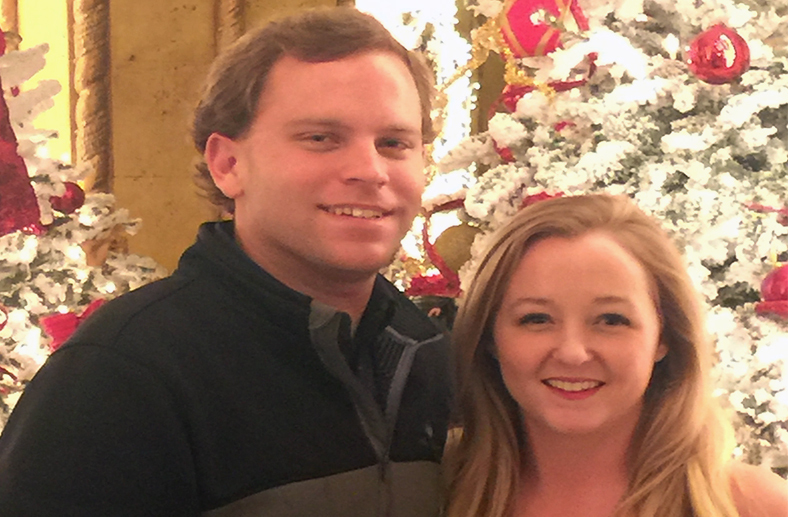 Have you met our director of golf, William Chadick? Read his q&a. 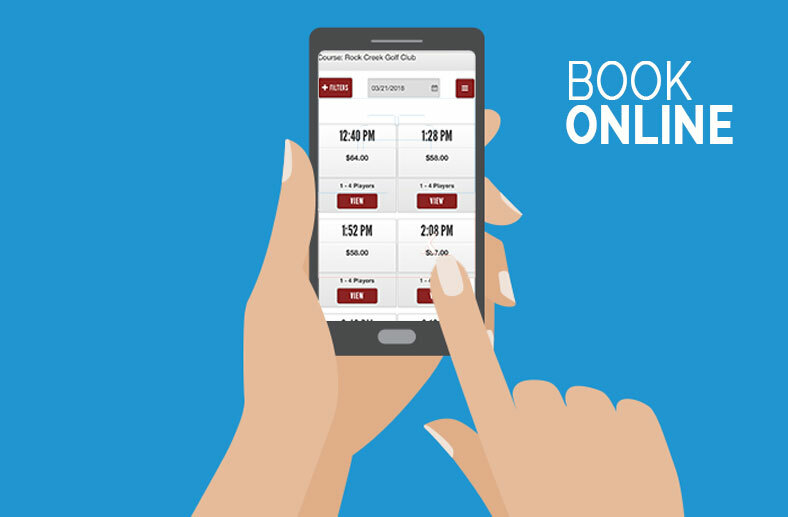 why book your tee time online? find out here! 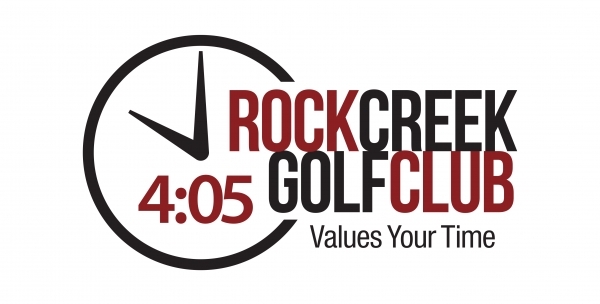 ​At Rock Creek, expect more than an ordinary round of golf. ​Learn what happened at our ultimate Gulf Shores Golf tournament. 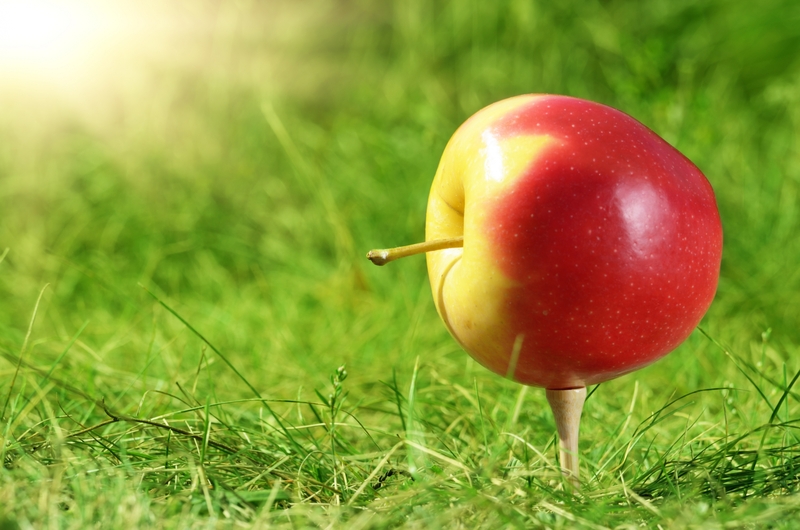 ​We understand you have marks to meet for budget, space and timing. Luckily we are flexible when it comesto all of these things! 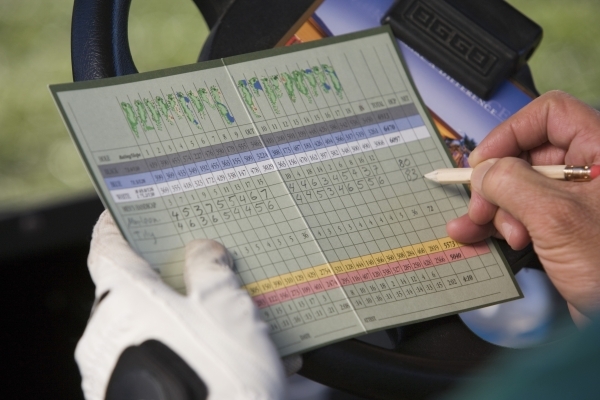 Choosing the right golf course is imperative to your tournament experience. 1. Teaches respect – Kids will learn early on in the game, that there are rules when it comes to respecting other golfers and the course. For example, pace of play encourages kids to stay on pace, reminding them to be respectful of others. The course itself has rules regarding the course such as cart path only, repair divots, and rake the bunkers. Read More. 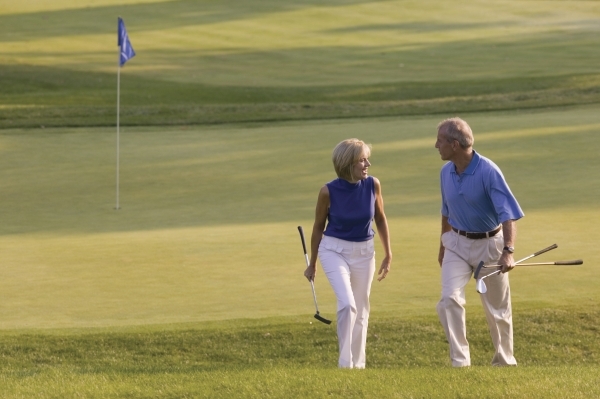 ​Three Reasons Snowbirds Should Play Rock Creek. Here are some great reasons to play Rock Creek this winter. What are Golfers Saying About Us? See what golfers are saying about our course! The Pregame is a tradition at Rock Creek. Enjoy great perks such as $1 beers, 18 holes, breakfast, lunch, and more for one low price! Growing the game of golf starts with junior golfers. 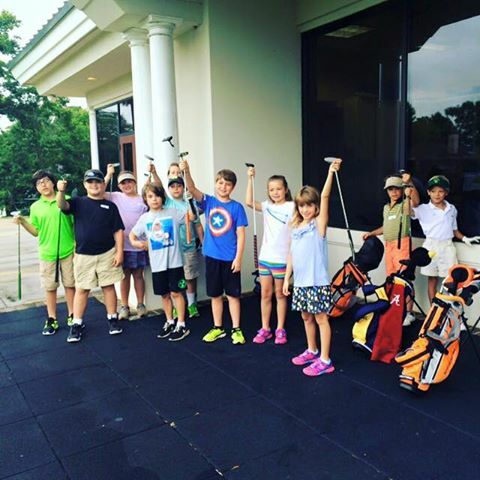 A great way to get kids involved in the sport is through our junior summer golf camps. 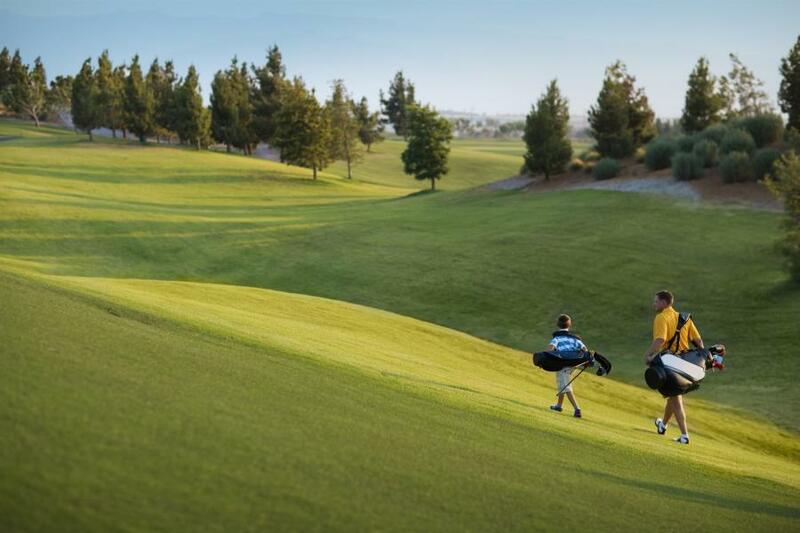 Golf is a win-win for parents and kids. Kids have a great time and parents know this unique hobby teaches characteristics such as sportsmanship, respect, team work, and etiquette, plus there are a ridiculous amount of unused golf scholarships out there waiting for you! What happens at golf camp? Based on the title of this blog we can assume you have no idea what this blog is about…neither do we. Just kidding. We hope you’re sitting down for this one. Some call it fact, some call it fiction but whatever you chose to believe, THIS story of the first time golf was played in America will at least make you remember us and entertain you. Since its debut in 1998, Rock Creek Golf Club has received numerous awards and accolades which include a 4.5 star rating by Golf Digest, named “The Top Premium Golf Course in America for Customer Loyalty and Satisfaction” by the National Golf Foundation and awarded “Restaurant of the Year” by the Epicureans. But ironically, the city in which Rock Creek resides has also won its fair share of awards including “Best Small Town”, “Top 9 Romantic Cities in America”, and more. 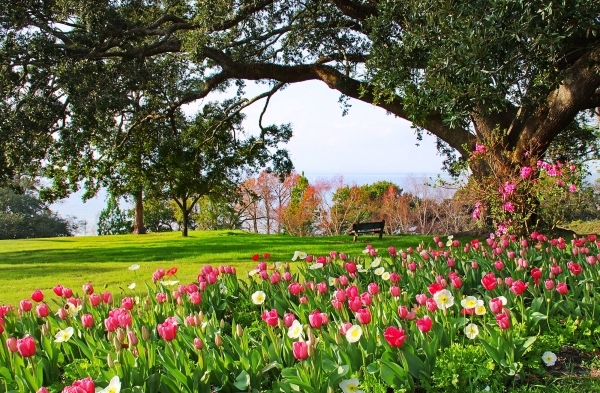 Southern Living magazine calls Fairhope the “jewel of the Eastern shore, where time is measured in flower petals”. They may be talking about the iconic floral clock at the entrance of Fairhope’s incredible downtown, or perhaps they are referring to the hundreds of fresh bulbs changed out on every downtown street corner throughout the year. Either way a visit to Fairhope stimulates the senses and reinvigorates the soul. It’s a given that the beverage cart serves beverages (duh), but did you know they also serve snacks? It’s easy to work up an appetite on the course, but have no fear…the beverage cart will come to your rescue! 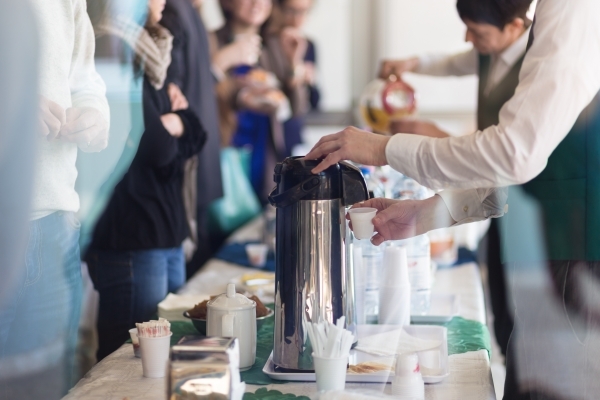 Most beverage carts carry the usual suspects, including candy bars, chips, and nuts. 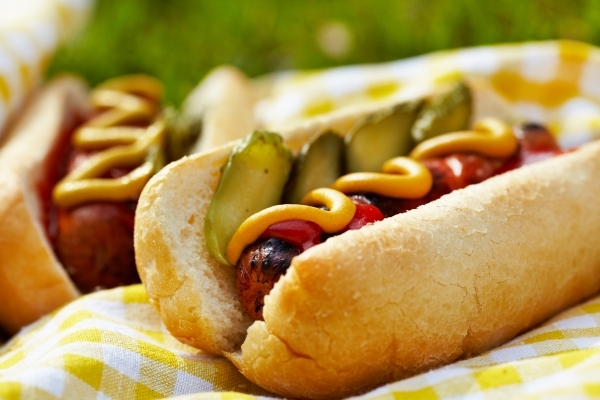 Some of our courses even serve hot dogs, pizza, and sandwiches on the beverage cart. Most cart attendants will even go the extra mile to take your order from the restaurant menu and deliver it to you on the course. Let’s get down to business…most people get excited to see a beverage cart because of the “beverages”, beer and liquor to be exact. Rock Creek Golf Club runs specials on beverages, including 6 pack specials, $1 beer specials on certain days, and buy a 6 pack, get a free koozie. 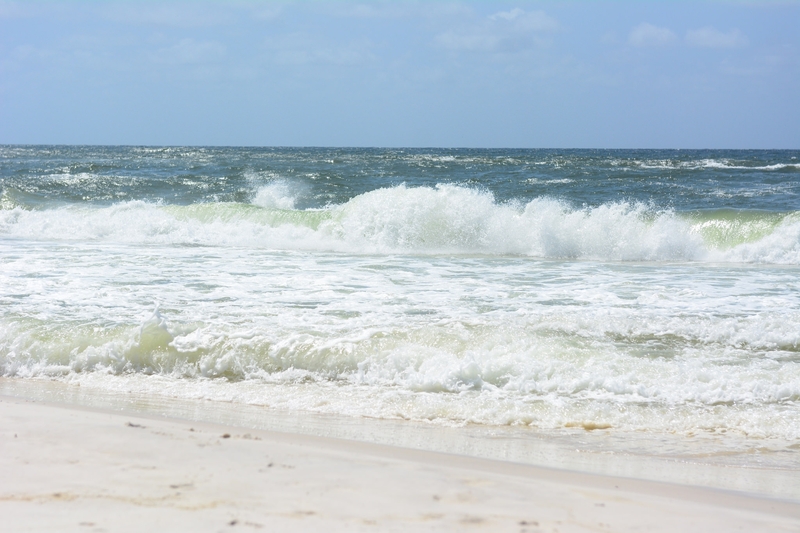 Planning a trip to the Alabama Gulf Coast this spring? Stop in and play the 5 Championship Honours Golf courses. 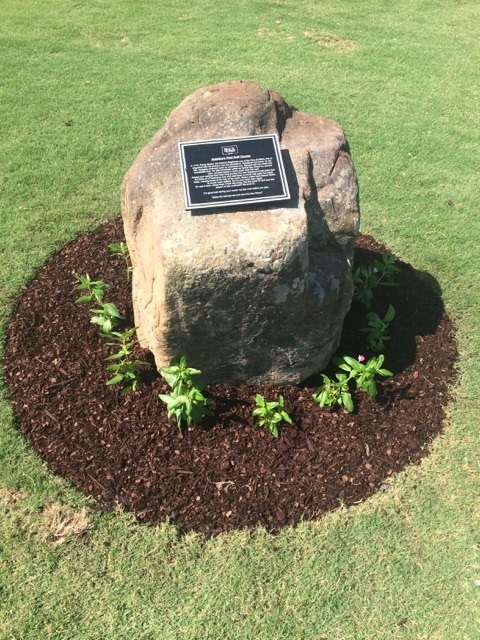 Your golf journey begins in Fairhope, with the 18 hole Rock Creek Golf Course. Take advantage of the current BOGO special. Play on the way to Gulf Shores, then play for just a cart fee on your way back! This Earl Stone designed Championship course is curiously coastal, with elevation changes very a-typical of the Gulf Coast. 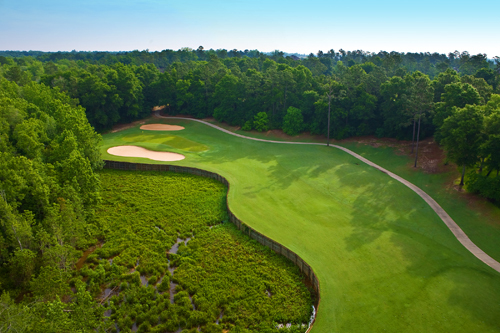 Travel South to Gulf Shores to play the Palmer designed Cotton Creek and Cypress Bend courses at Craft Farms. These courses are Palmer’s only Alabama projects and is definitely worth playing!